There is nothing worse than spending a day on an over-crowded boat. Most types of watercraft are cramped enough as it is – especially boats built for speed. You shouldn't have to worry about stepping around a bunch of accessories like skis. 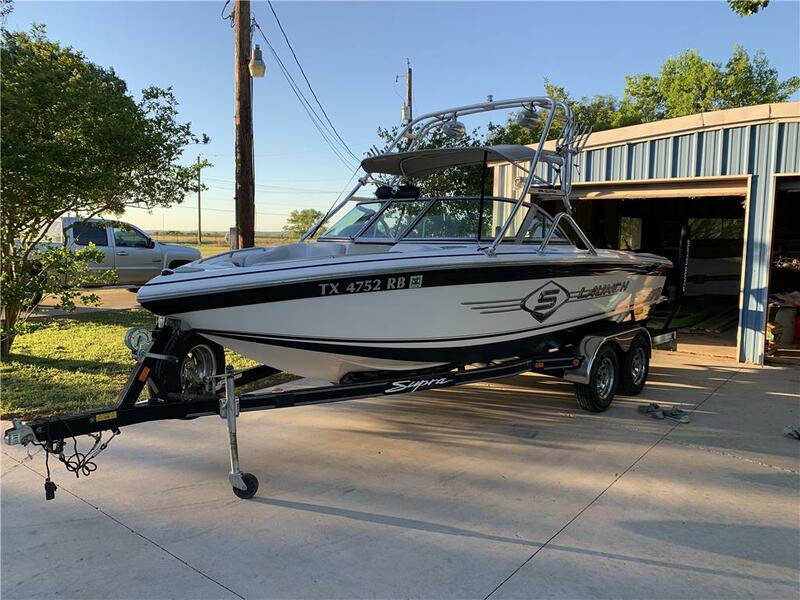 Thanks to OnlyInboard's line of water ski racks and water ski boat accessories, you can keep your precious aquatic sports equipment up and out of the way to make room for what really makes for a fun day on the water – family, friends, and refreshments. Who knew that something as simple as a way to store your favorite gear could make or break a day on the water? Good news for you, water ski racks from OnlyInboards come in many different designs and finishes to choose from, so you're sure to find the perfect one that works with your setup and fits your personal style. When you order our water ski racks, you know you're getting quality when the brands we carry include Cannon, Roswell, and Skylon. Let our team of inboard enthusiasts assist you with your boat accessory needs. They are dedicated to helping you find the perfect space saving additions to your boat so you can get the most out of your time on the water with your toys. In the beginning, OnlyInboards.com's goal was to be the best platform for buying and selling ski and wakeboard specific boats, but since their start in 2007, they have grown into a great resource for all things inboard related including great water ski boat accessories. High-quality accessories, boats for sale, industry-related articles, and general inboard boat information can all be found on Onlyinboards.com. Purchasing accessories for your boat should be a stress-free process and our friendly staff of boat enthusiasts will do everything they can to make sure that happens. Most of our water ski boat accessories and products ship for free in the US and some even ship for free to Canada. Upgrade your boat today and order water ski racks. The next time you're on your boat, you'll be glad to have a place to keep everything safe when it's not being used.